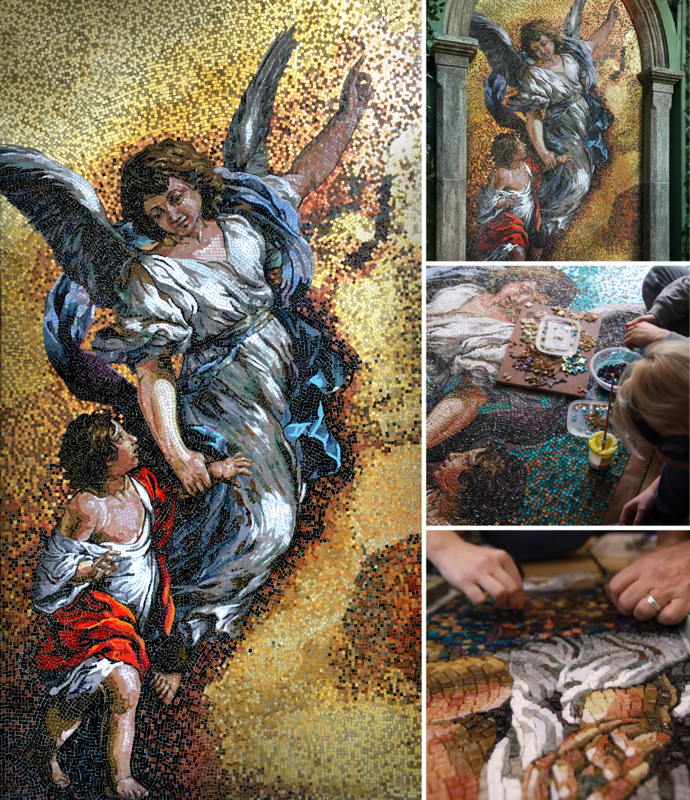 The Mosaic Studio has undertaken many commissions from both public and private bodies. Whether it is a town council, corporate client or a private individual The Mosaic Studio delivers a fully compliant professional service with a creative solution to match the brief. Through our experience our team has a full understanding of the processes of tendering and procurement as well as producing exceptional work. Contact us today and find out how we can deliver the perfect solution.